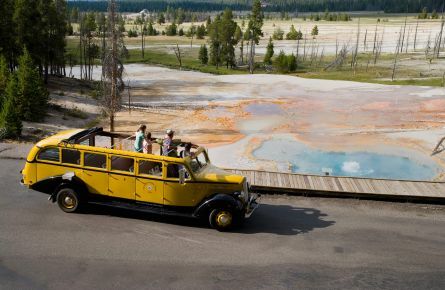 Do you dream of having a family reunion in Yellowstone? Are you hoping to bring in an escorted group? 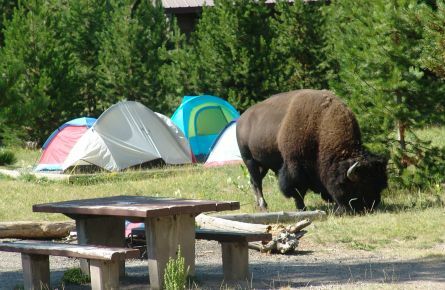 Looking for a group campsite? You’ve come to the right place. 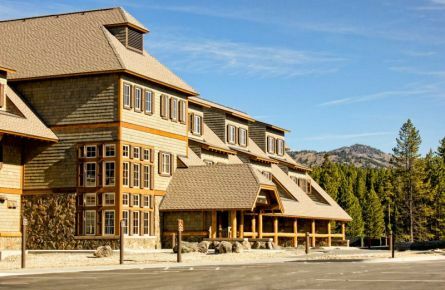 We are pleased to offer lodging and amenities for groups. 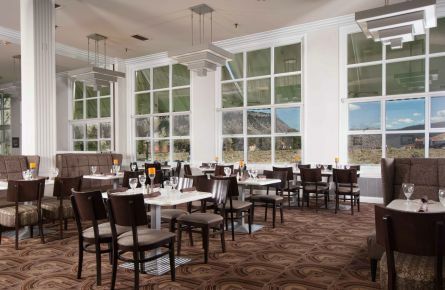 In order to qualify for group services in Yellowstone, you must be a part of a commercial tour, an organized group, or booking 10 or more rooms a night. Please keep in mind that group availability is limited and we book over a year in advance.